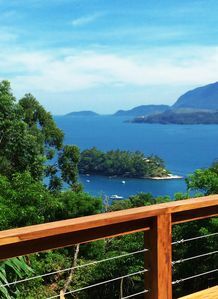 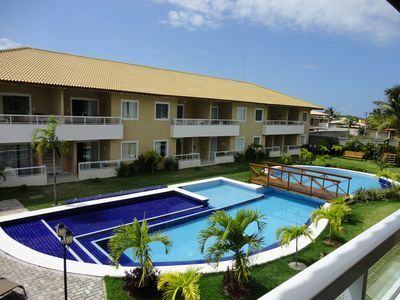 -2 suites and one bedroom, all with double bed and air-conditioning split. 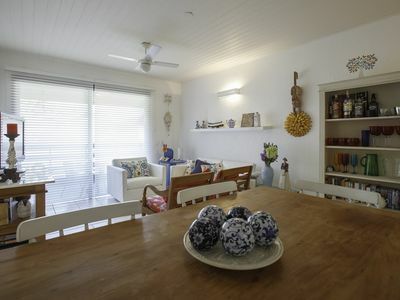 -Wide well fitted kitchen, equipped with a stovetop, microwave, refrigerator and basic utensils. 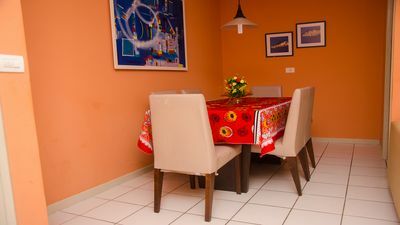 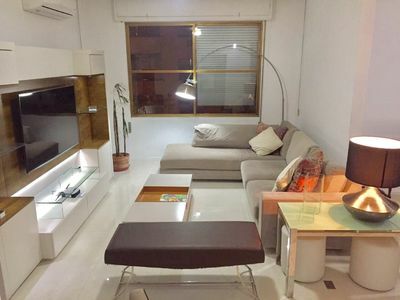 -Living room / furnished with dining table for 6 people, sofa and TV. 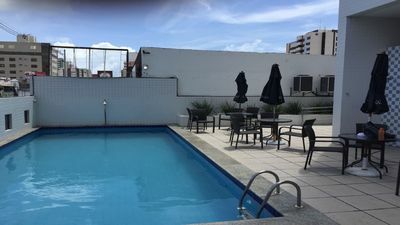 -Terrace with barbecue and pool. 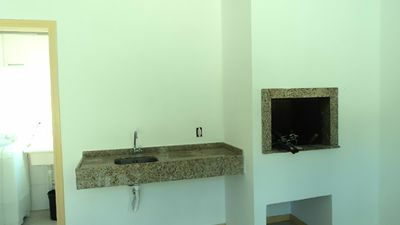 - Service area with washing machine. 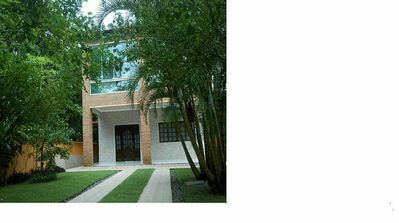 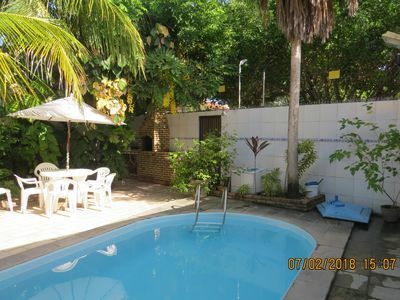 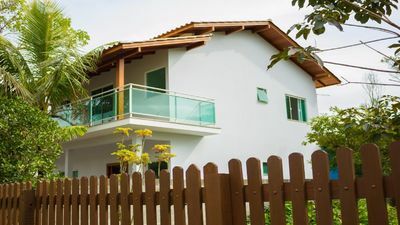 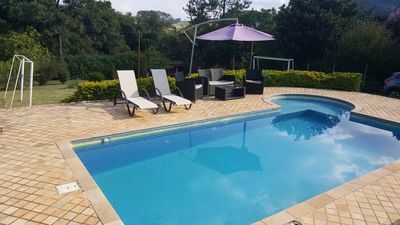 House of beach and surrounded by the Atlantic forest, much tranquility and security.